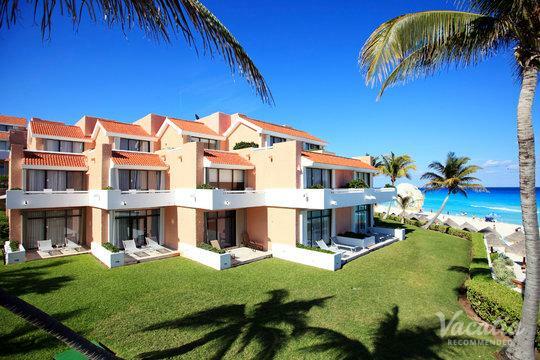 The warm waters and dazzling white sand beaches of the Mexican Caribbean await, and Vacatia can help you book your dream vacation rental in the beautiful resort town of Cancun. 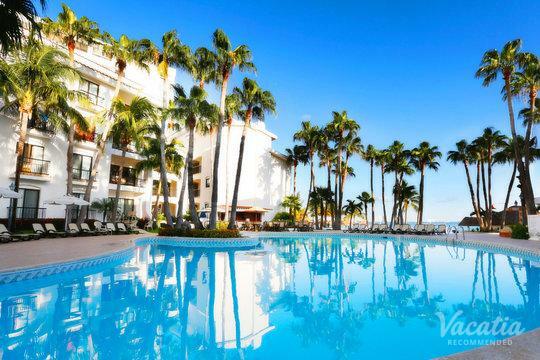 This beachside hotspot is one of the most popular destinations in Mexico, and each year its beautiful beaches and lively energy attracts visitors from all over the world. 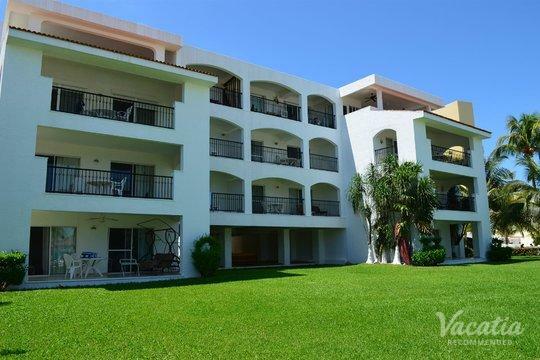 If you're planning your next trip to Cancun and want to stay in a spacious vacation rental that includes a fully equipped kitchen, let Vacatia help you narrow down your selection. 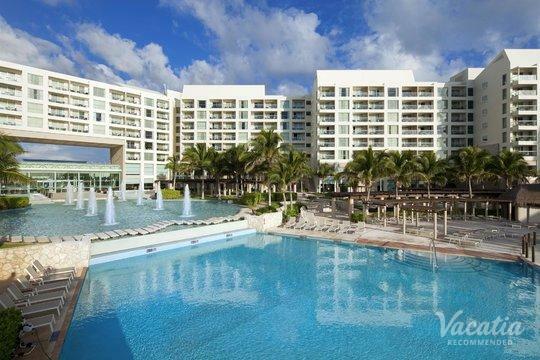 There are a number of quality resorts in Cancun, but if you want to stay at one of the Cancun resorts with kitchen amenities, you should work with Vacatia to book your Cancun accommodations. 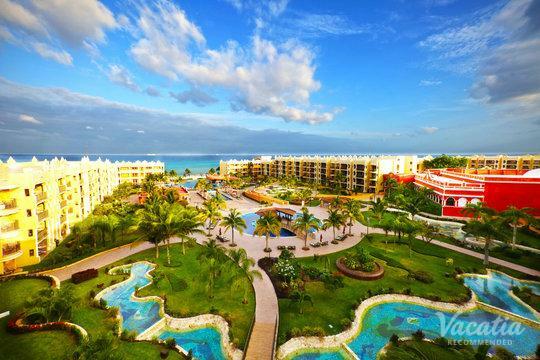 Whether you're looking forward to relaxing on one of the many picture-perfect beaches in Cancun or you're excited to partake in the vibrant nightlife of this Mexican destination, Vacatia can help take your Cancun vacation to the next level. 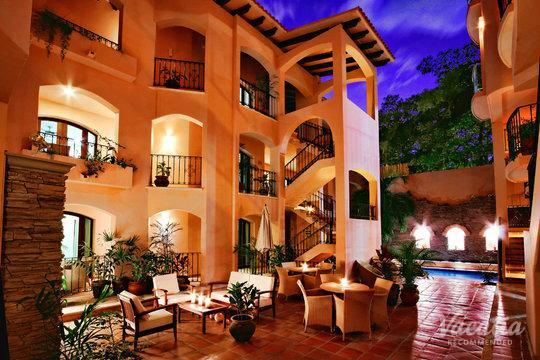 Book your stay with Vacatia so that you can have an unforgettable time in this Mexican paradise. 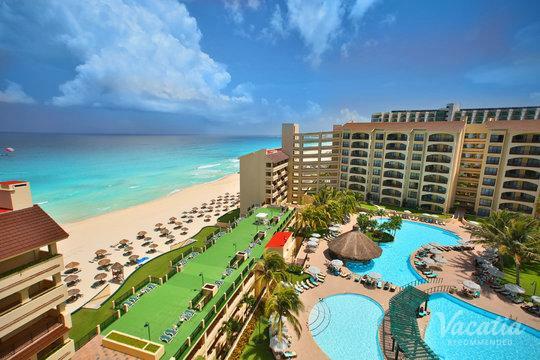 Year-round sunshine and sparkling blue waters have drawn countless visitors to Cancun's shores over the years. 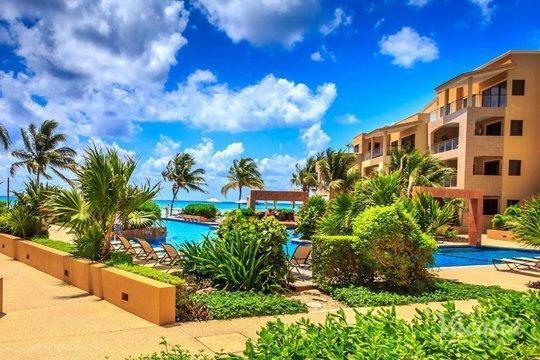 Known as the Mexican Caribbean, Cancun is home to stunning beaches and great nightlife, which is why it's an ideal destination for families, couples, and even groups of friends. 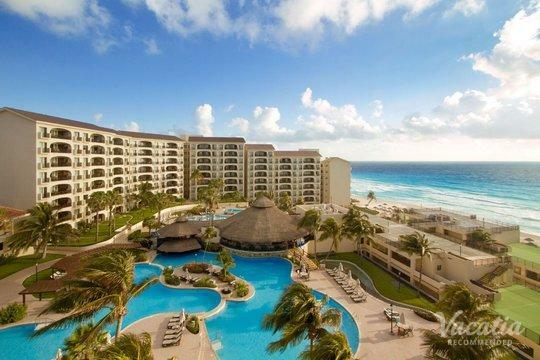 There's something in Cancun for every type of traveler, and because Cancun is such a popular vacation destination it is home to numerous resorts and hotels. 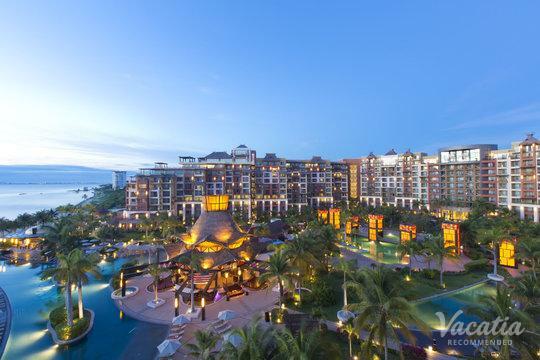 Instead of staying at one of the hotels in Cancun with kitchens, you should work with Vacatia to find your personal resort residence in this Mexico destination. As opposed to standard hotels, Vacatia vacation rentals provide ample living spaces, including a fully equipped kitchen. This means you could wake up in paradise and whip up breakfast in the comfort of your own vacation rental before heading out to the beach. 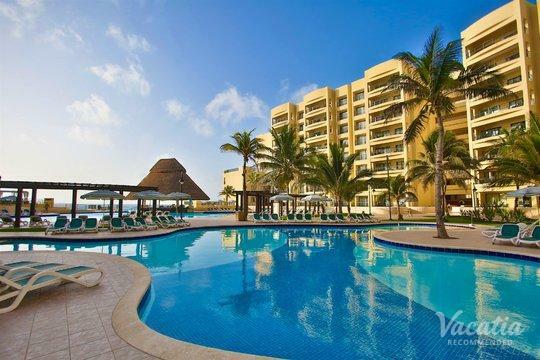 These added comforts and conveniences can help make your time in Cancun truly unforgettable. 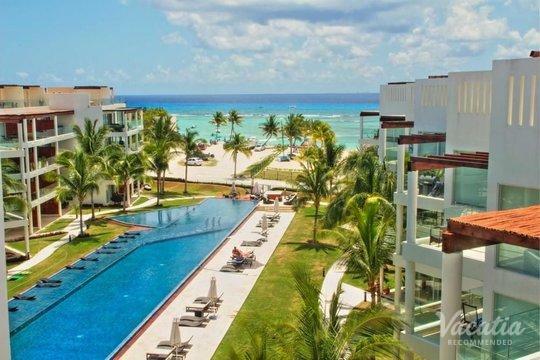 Cancun is one of the most popular vacation destinations in Mexico, and its situation in the Yucatan Peninsula has earned it the nickname "the Mexican Caribbean." The endless stretches of clear, sparkling blue waters and white sand beaches create a haven for ocean lovers and beach fanatics, and there is plenty to do and see in this beachside playground. 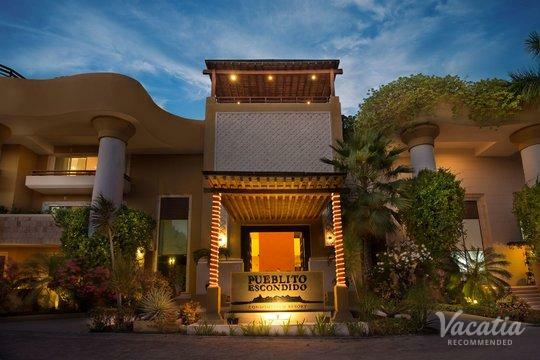 Whether you want to spend your days soaking up the sun on the beach or exploring the nearby Mayan temples and archeological sites, you're sure to have an incredible time in this beautiful Mexican town. From delicious food and great shopping to stunning beaches and breathtaking natural scenery, Cancun is a treat for the senses, and you'll never be bored in this tropical destination. 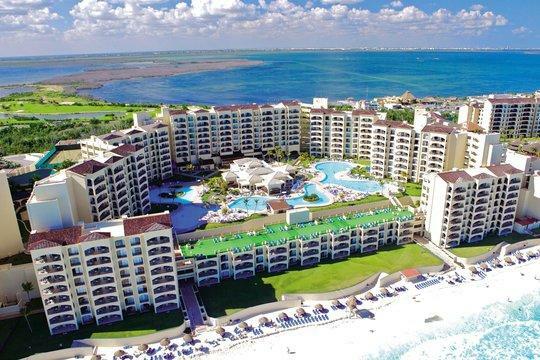 If you want to make the most of your time in Cancun, work with Vacatia to book your stay at one of the best resorts in Cancun. 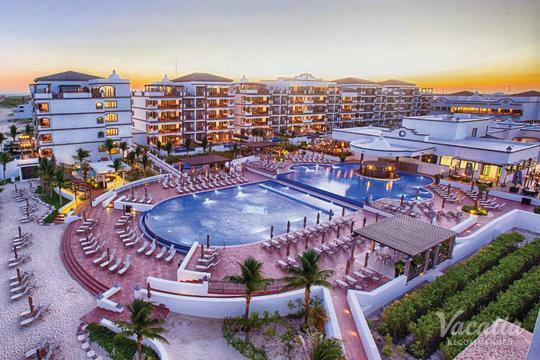 When you stay at a Vacatia property, you'll have a number of added comforts, including a fully equipped kitchen, which will help make your Cancun vacation exceptional.